1. What do you want to protect? The types of valuables you want to protect will be a major factor in the safe you decide upon, as will be the amount of bulk involved. A double handful of jewelry is one thing… three generations of precious heirlooms can be a different story. If you intend to often be choosing jewelry to complement an evening’s apparel, you’d probably also benefit from some individual displays, rather then just a space to store a small jewelry box. Will you also want to keep some valuable papers under lock and key? If so, how much? A few files of legal documents can vary tremendously in volume, and you’ll want to accommodate them in a manner that makes it easy to find what you’re looking for. If you have stock certificates or cash to stow in your safe, that will be another consideration. You can choose from a number of different configurations with each of Casoro’s safes, with the drawer options you prefer to keep your precious pieces organized and easily accessed. They even have automatic watch winders to keep your watches in good condition and ready to wear. 2. What do you need protection from? There were over 1.5 million burglaries reported in 2016, more than a million of which were residential. 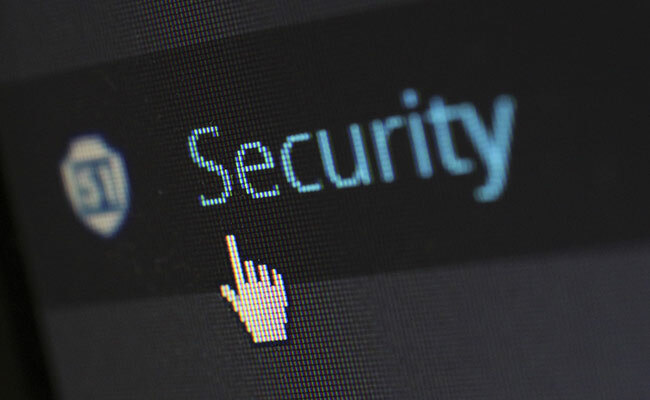 But while theft is a relatively universal concern for homeowners who are contemplating the addition of a jewelry safe, it’s not the only hazard to consider – fire is another. The destruction of one’s home is a catastrophic and emotional experience, but if valuables survive the fire, particularly items which can’t be replaced, it can make a bad situation a bit more bearable. Fire-rated safes are typically available in 1 and 2-hour ratings, tested and certified to protect against varying maximum external temperatures. The sort of items being protected will help determine what rating you’ll want. Some manufacturers also offer specific testing, even including humidity levels. If you live on a floodplain, you may want to consider a safe that will also protect your valuables in the event your home is flooded. Not all manufacturers offer waterproof safes, but if potential flooding is a concern, it’s worth asking about. 3. Where will your safe be located? In some instances, the size and type of safe you choose can be affected by the proposed location. 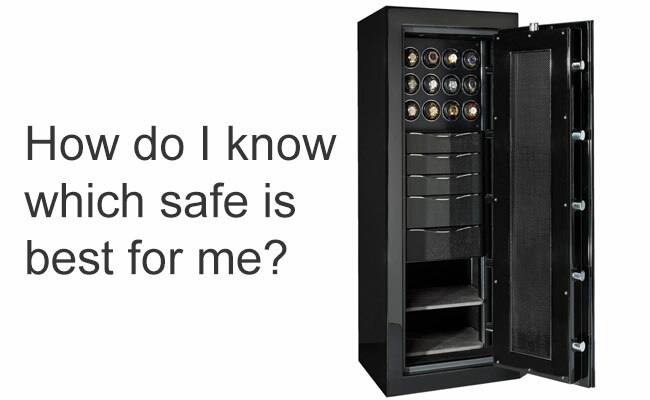 Some safes are concealable while others are meant to be more accessible. Ease of access to the safe’s location by installers can be a consideration if the safe is very large, as can be the home’s structure, in the case of heavier safes. Weight and footprint will be factors in deciding whether your structure can safely support the load. 4. How will you access your valuables? The location you choose and the type of lock will both come into play, depending, in part, upon how often you’ll be opening the safe and what’s kept in it. If you’re storing your precious jewelry, you’ll find it convenient to have the safe readily available wherever you’ll be dressing. An in-floor unit, for instance, would be very inconvenient if you’ll find yourself choosing the best necklace to complement your evening gown – an upright unit in your walk-in closet would be much handier. The type of locking mechanism can be a factor, as well, particularly if you expect to be opening your safe often. Casoro Jewelry Safes, for instance, offers biometric locks that can be opened with a fingerprint, a numeric code or a combination of the two. Or you can opt for the more traditional dial combination lock. There are, of course, other important considerations, such as the quality of materials and workmanship of the safes you look at and their cost of purchase and installation. The goal is a seamless integration into your home of a jewelry safe that will satisfy all your needs, while providing you with peace of mind, knowing your valuables will be safe from theft, fire, flood or other damage. A jewelry safe isn’t just a purchase, it’s an investment in security and peace of mind. Now that you have the low-down, be sure to check out our custom safes, luxury safes… simply the best jewelry safes on the market today.